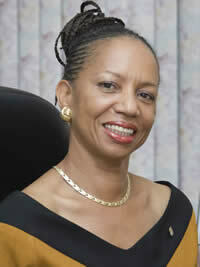 Professor Eudine Barriteau will be delivering the keynote address at the opening ceremony of the 38th Caribbean Studies Association conference which opened earlier today at the Grand Beach Convention Centre. The weeklong event which will see hundreds of participants deliberating on various topics will bring together a number of Caribbean and international scholars to engage in collaborative endeavors to exchange ideas and to develop the field of Caribbean Studies. There will be a number of plenary sessions for the participants, with focus in a number of areas pertaining to Caribbean development including the environment and sustainability; visual and art industry and human sexuality. There will also be roundtable discussions and a public lectures. Speakers at the conference events will include: Dr Merle Collins; Gordon K Lewis, Richardo Keens-Douglas and Jacob Ross. Though the Convention Centre at Grenada Grand Beach is the main venue, there will be a number of sidebar events, such as film screenings and book and or magazine launchings at different locations. 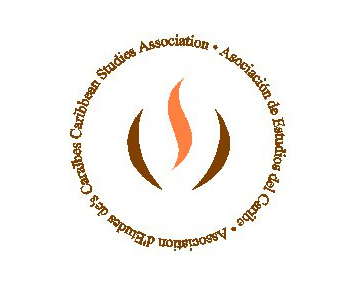 The Association serves a critical function for scholars providing one of the only venues for persons working on the Caribbean to come together to share their work, to engage in collaborative endeavors, to exchange ideas, to meet each other, and to develop the field of Caribbean Studies. It provides the venue for maintaining the intellectual and academic connections needed to study this growing phenomenon.